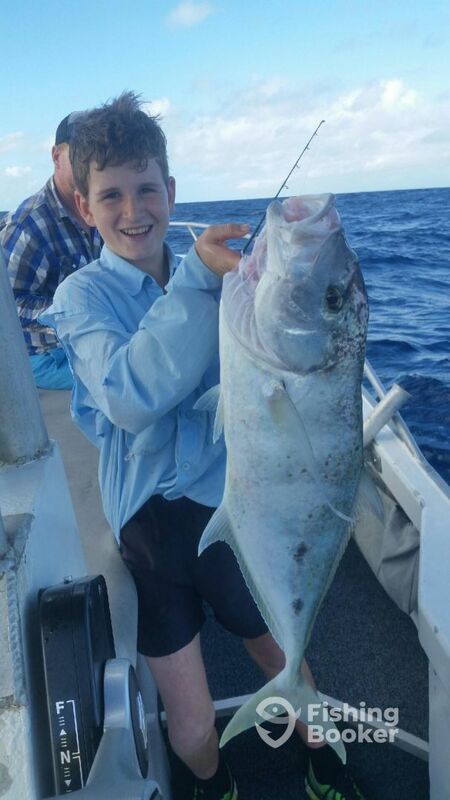 Fish Tales Charters offers a wide variety of fun fishing options to suit any taste. 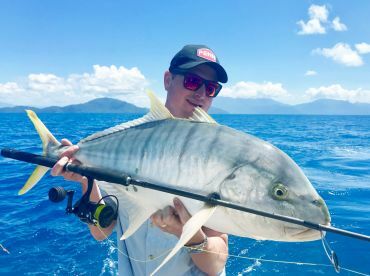 Operating out of Cairns, you will be just a short sail from the beautiful reefs, calm inlets, and winding rivers full of amazing fish that surround the area. 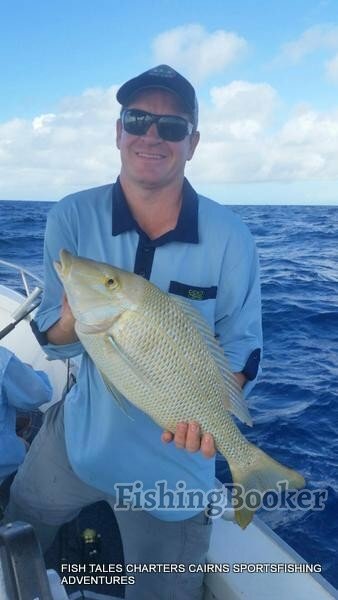 Captain Darryl Wilson has been guiding for more than a decade and has an intimate knowledge of these waters. 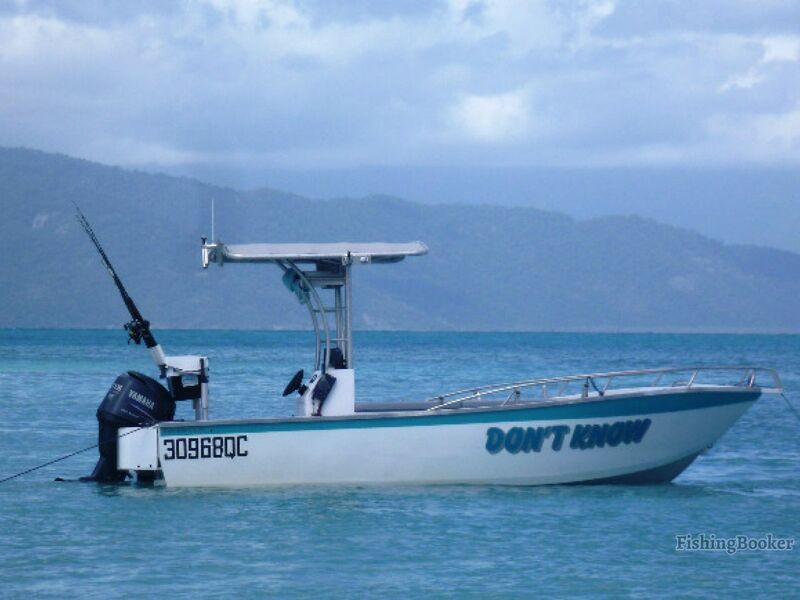 His 20’ Cairns Custom Craft boat, the “Don’t Know,” provides comfortable fishing space for up to 5 anglers, runs on a single 140 HP 4-stroke Suzuki engine. 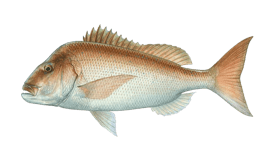 She comes equipped with GPS, fishfinder, a livewell full of fresh live bait, and everything you will need to ensure a safe and productive trip. 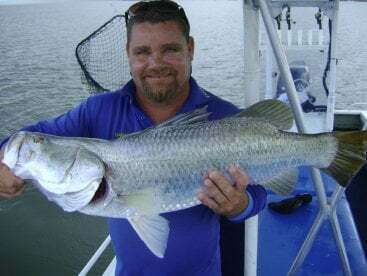 Whether you want to troll the reefs and wrecks for Snapper, Coral Trout and Cobia, or stalk the rivers and shallows for Trevally and the infamous Barramundi, Captain Darryl will do everything he can to put you on fish, and to make sure you have a great time bringing them in your way. 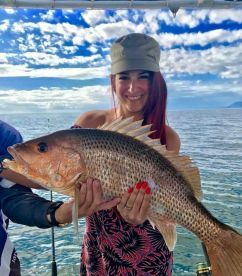 The price of a given trip includes all the necessary rods, reels, and terminal tackle you’ll need for a fun day on the water. Capt. 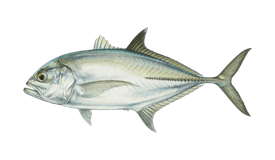 Darryl also provides soft drinks and light snacks aboard, so just make sure to bring a pair of polarized sunglasses. Otherwise, the only thing really missing here is you! 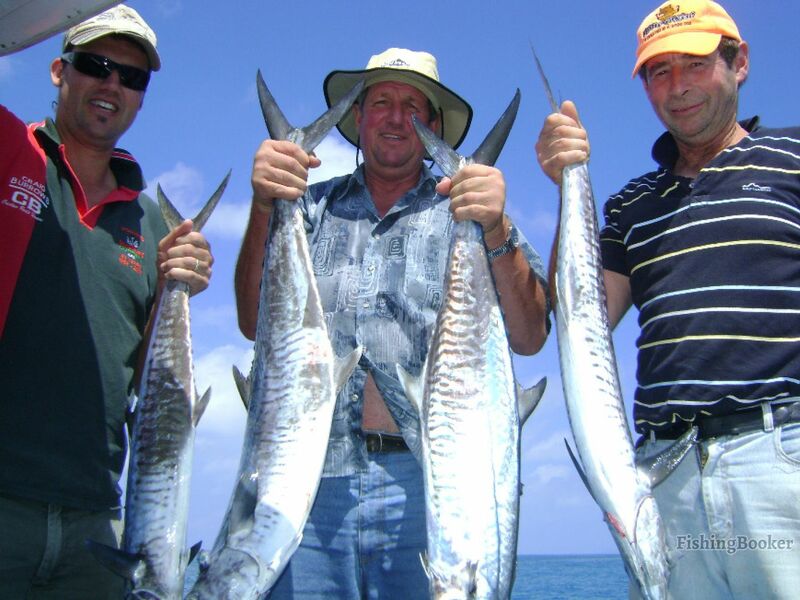 Get some mates together for a full day inshore fishing reefs, wrecks, and islands. 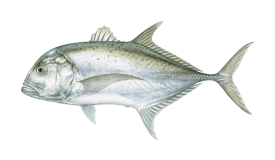 You'll be targeting the likes of Trevally, Coral Trout, Mackerel, Cobia and more. 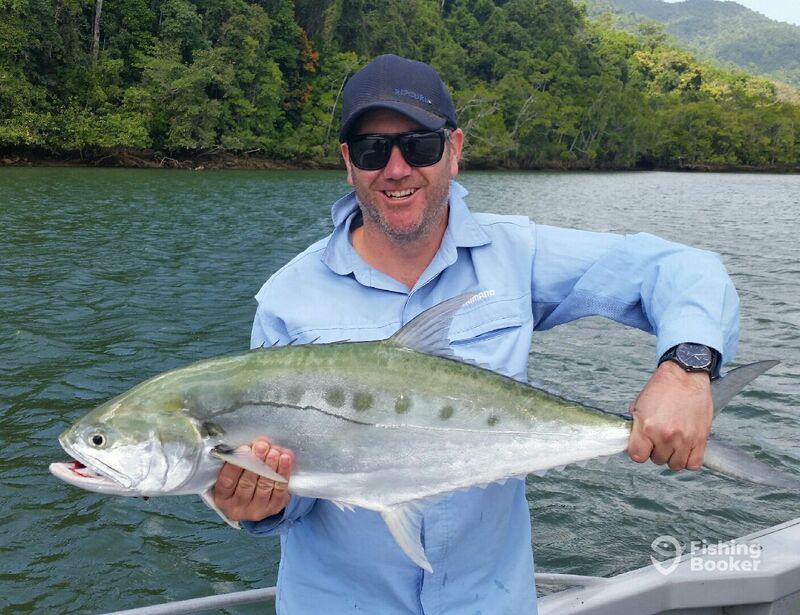 This trip will take you fishing to the Mulgrave & Russell Rivers some 40km south of Cairns. 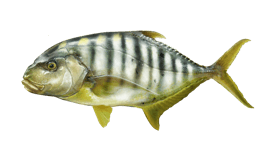 Here you can expect to fish for Trevally, Queen Fish, Barramundi, and more besides. This shared charter takes you inshore fishing in reefs, wrecks, and islands for Trevally, Coral Trout, Mackerel, Cobia and more. It includes all top quality rods, reels, bait, and tackle, a delicious lunch, bottles of water, tea, coffee, and an experienced fishing guide. This trip is all about exploring the Mulgrave & Russell Rivers some 40km south of Cairns for Trevally, Queen Fish, and Barramundi among others. Cairns Custom Craft (Commercial) построена в 2010. Мотор – 140HP Suzuki мотор. 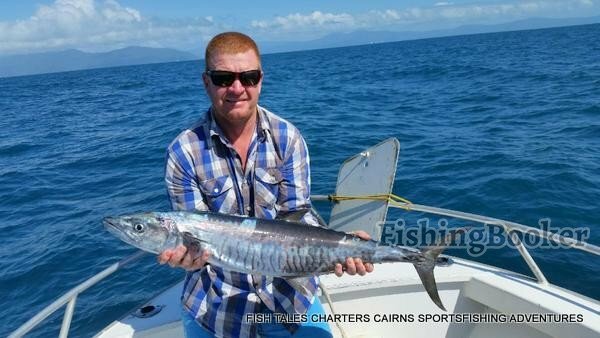 Gregory R. рекомендует Fish Tales – "Don't Know"
Great Day Fishing with Darryl… Everyone on the boat caught Several fish including Keepers! Darryl was on it! Took us to the Hot Spots and got good action. Any spots that were slow, we pulled up the lines and moved on to other hot spots he knew of! Many fish, Many species, Darryl was great with Locating the fish, helping with tips on catching and a nice job cleaning them! We were also able to avoid the rain storms! Could not have been much Better! 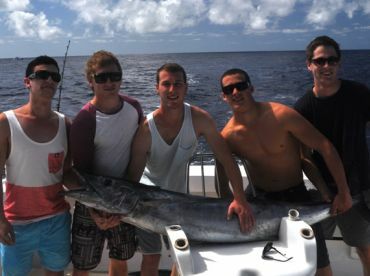 Thanks for the Great Day of Fishing! 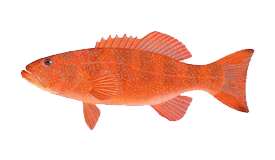 John F. рекомендует Fish Tales – "Don't Know"
Day was suppose to be calm got out on reef rough as. 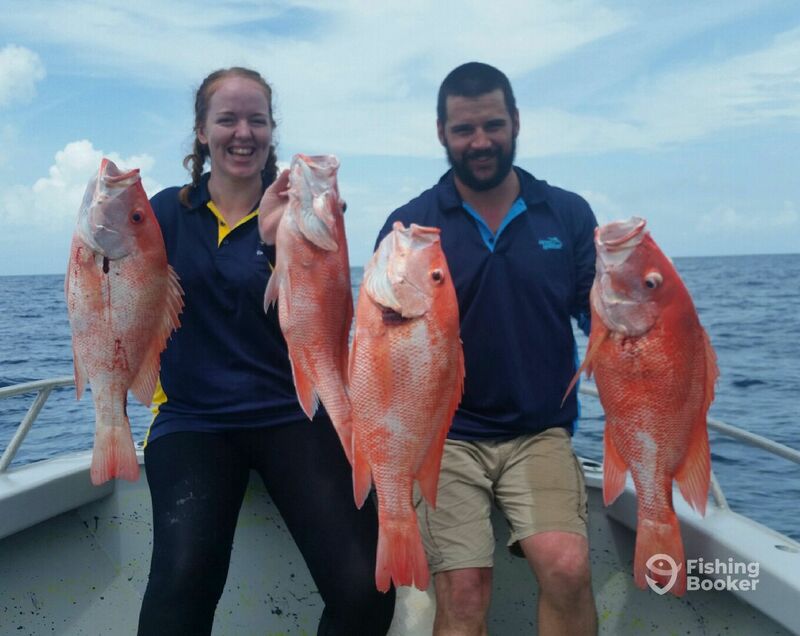 We all got sick, but captain bought us back in to smoother waters where we came good and hit up on an esky full of fish to take home. 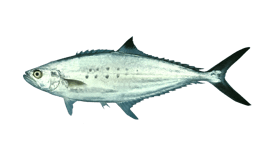 Kane F. рекомендует Fish Tales – "Don't Know"
Thank you for booking with us. Unfortunately, it has been a very windy winter so far. 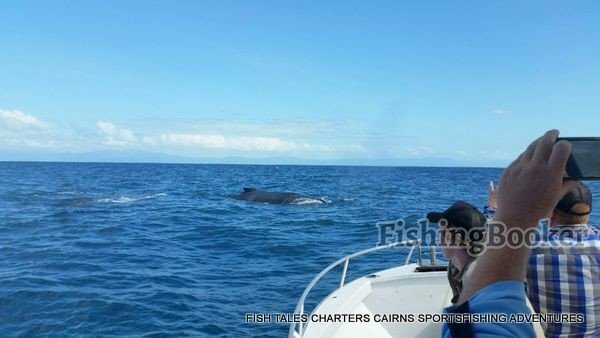 We think you had one of the best day`s fishing not only did you get to catch different fish species but the Hump Back Whales came in real close. A really good day out! 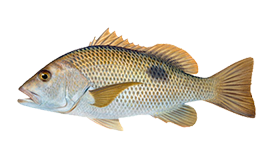 Unfortunately we did not catch eatable fish; if we have this would have been a 5 star review. 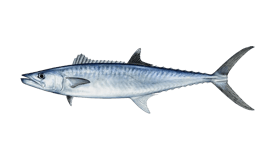 However, the captain did all he could to put us in places we ought to have caught fish that were not too small or an inedible species. 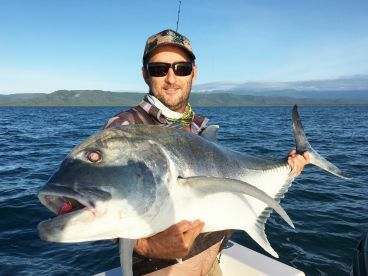 When it became evident we were going to go home empty-handed, the Captain pulled out some live bait to hook a 2m bull shark! 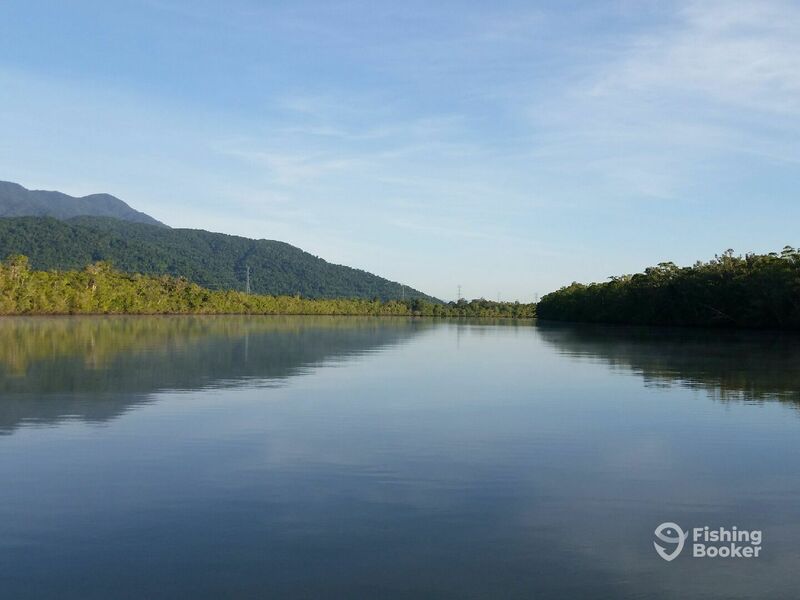 We would happily go out with Vessel `don’t know` and FishingBooker again! Lesley P. рекомендует Fish Tales – "Don't Know"